Rolfing SI and a body that can move and work without pain. living in a flexible and balanced body that is free of pain, stiffness and chronic stress. your body at ease with itself and able to adapt to life's physical, mental and emotional challenges. 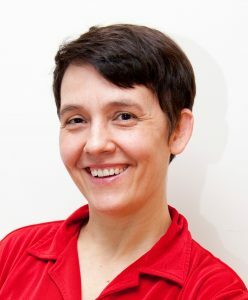 A Rolfer since 1998, Simone Lukas-Jogl provides Rolfing Structural Integration, movement education, visceral manipulation and alternative physical therapy for chronic pain relief to people in Rhode Island and Southern Massachusetts. Rolfing Structural Integration is effectively used to improve the structure of the body and enhance body development, allowing you to feel balanced and at ease both physically and emotionally. Rolfing SI is ideal for athletes, for those who carry a lot of stress in their body, or for anyone suffering from chronic pain, uncomfortable tension and tight muscles. Alternative physical therapy through Rolfing is designed to provide chronic pain relief that affects your body at a core level. 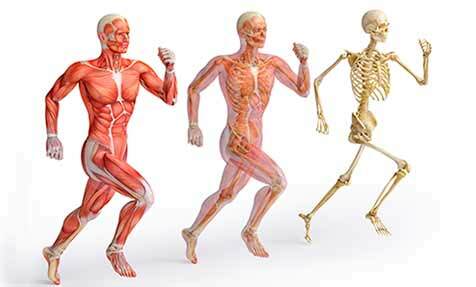 Rolfing work specifically focuses on the connective tissues of the body around muscles and organs, tendons and ligaments. It also targets those habitual patterns of movement that lock you in a state of discomfort. Even if you’ve tried everything else, Rolfing Structural Integration may be the bodywork that allows you to live pain free. Would you like to improve your posture and balance? Are you looking to increase your health and vitality? Are you interested in refining your movement patterns and feeling more at home in your body? Your comfort is my main priority. My sessions, though intense, are painless. 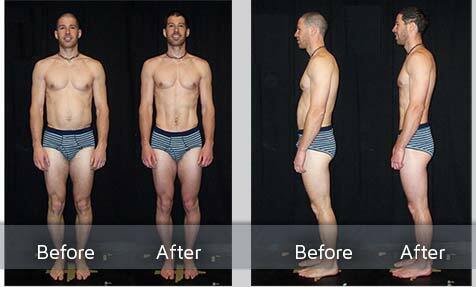 Call me now for a free consultation to begin your journey toward a more comfortable body today!